Two-4-Tuesday: Every Tuesday All Day- Two people paint for one studio fee.How it works – There is a studio fee per person who paints – $6 for kids up to age 12, $10 for age 13 and up which covers paint, glaze and firing, PLUS the cost of the item you choose to paint ($10-$60). We glaze and fire your painted pieces and you pick them up in about 5 days. 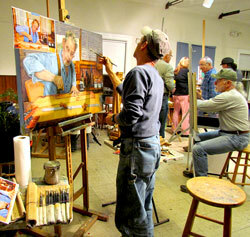 We’re a full service studio which means that our pieces are all ready for you to paint. We have a friendly, helpful, and courteous staff to insure that you will have a great experience. We have over 50 different colors to chose from. 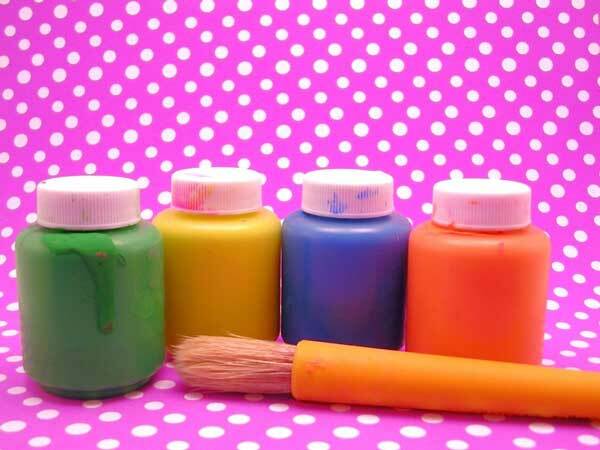 Paint, brushes, glazing, and design help is all included in the studio fee. We even clean up when you’re done!